Restaurant POS Systems from Harbortouch provide a robust point-of-sale solution for all types of restaurants and bars, with countless features to help you manage your business more efficiently. Cutting-edge payment technology supports all major credit/debit cards (including PIN debit), NFC, EMV, Apple Pay, online ordering, tableside ordering with a tablet, online reservations and table management. 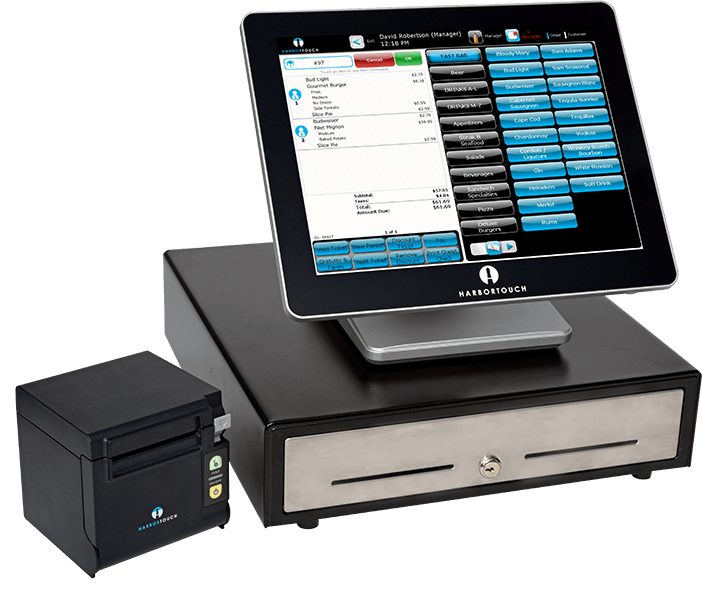 Harbortouch TablesideTM enables restaurant servers to input customer orders directly from the table via an Apple® iPad® for a dramatic increase in efficiency. 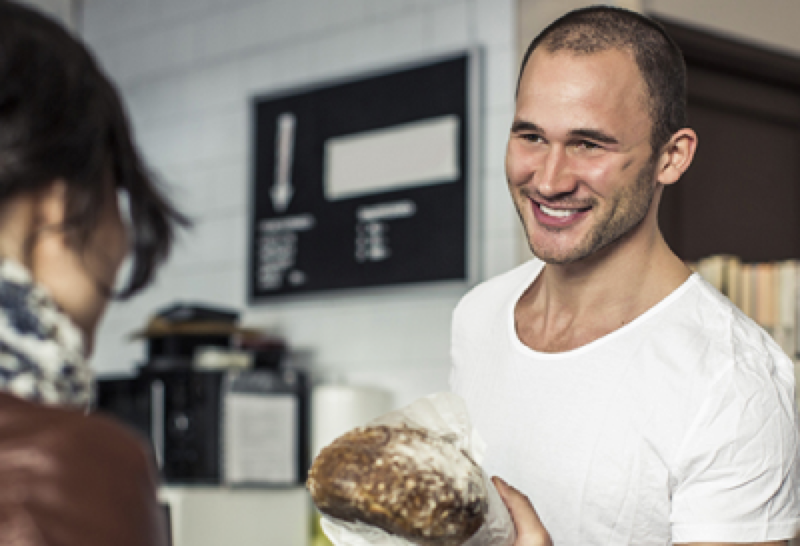 Accept restaurant orders through your website with a customized and branded menu that integrates seamlessly with your POS system. 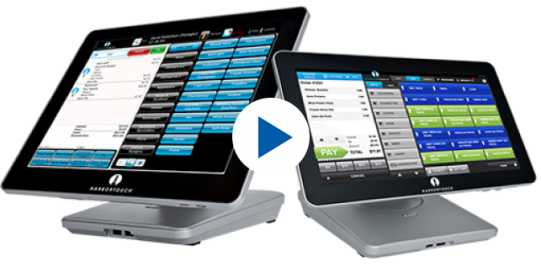 Accept restaurant reservations online and manage everything directly through your Harbortouch POS system via an Apple® iPad®. 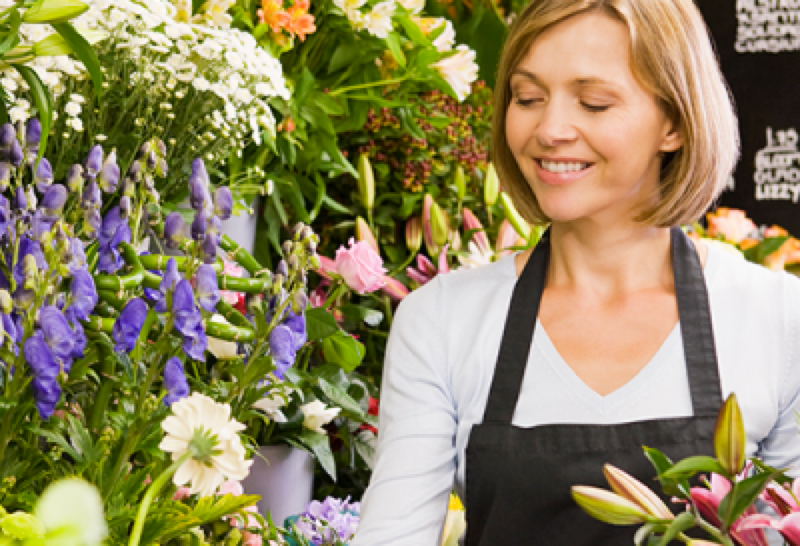 Easily manage the most complicated orders, whether you need to transfer tickets to other users, change tables, split checks, add discounts, update gratuity and taxes, or handle various other tasks.